I am a french pilot recently moved in the Lincolnshire. 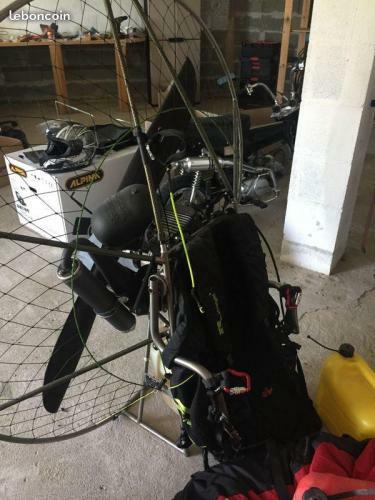 I will not be able to fly as much as expected so I sell my wing and my motor currently in France but that I can bring there. 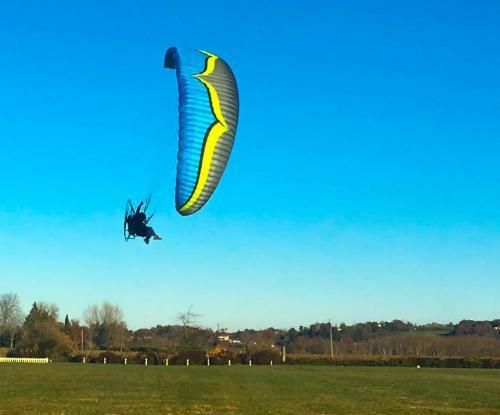 New Ozone Freeride 17m2 ( 40min flight, perfect conditions). Awesome wing. Really great to handle and quite easy to take off and land for the size.